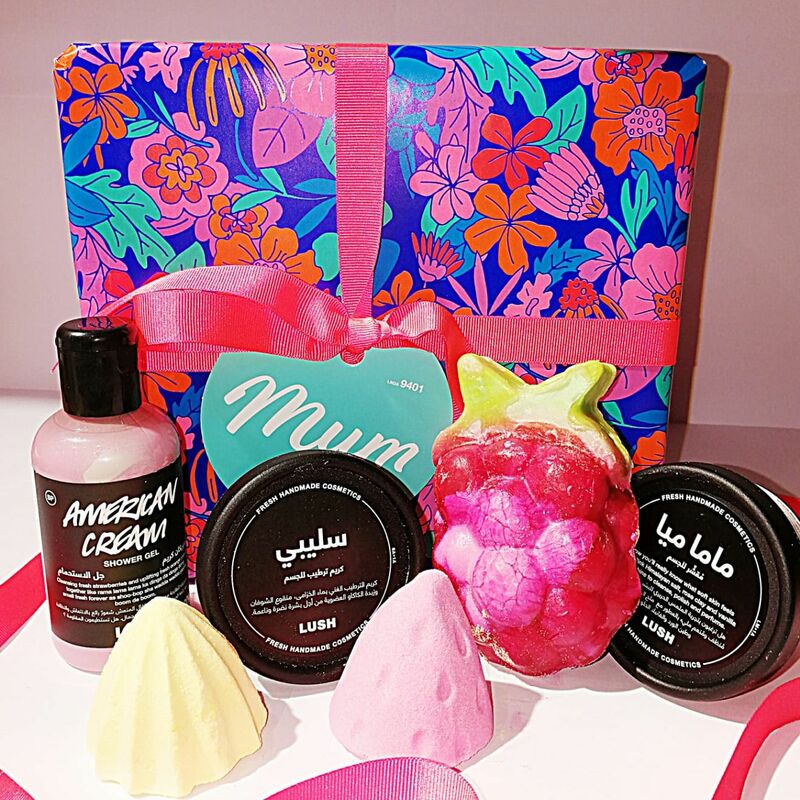 “It’s GIVEAWAY TIME at your Favorite Shop LUSH! All you have to do is Like our post on the Landmark Mall page, Like, Share & let us know whats your favorite Lush product of all time is!!! We really want to know 🙂 and of course you must follow us @lushdoha to qualify.